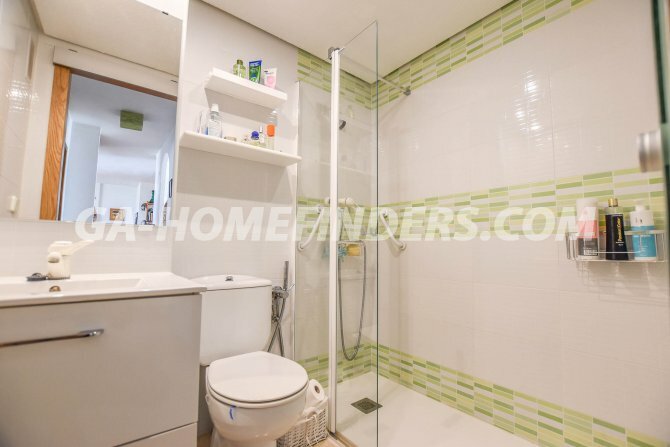 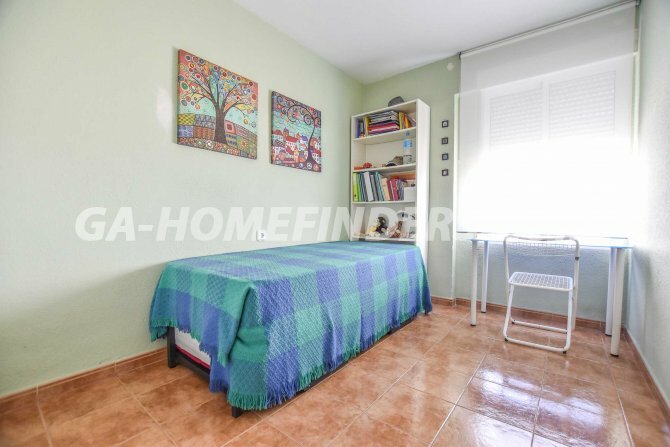 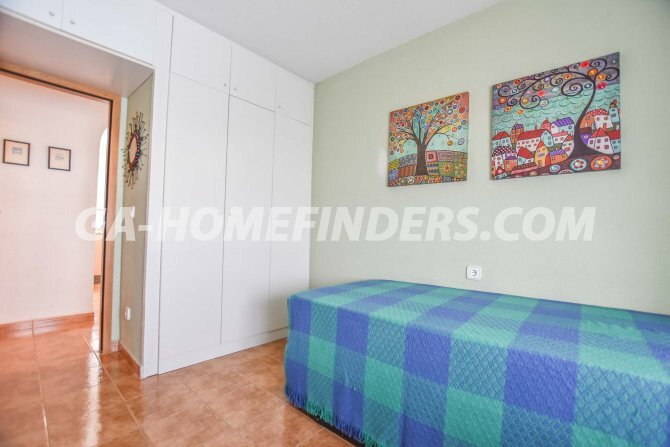 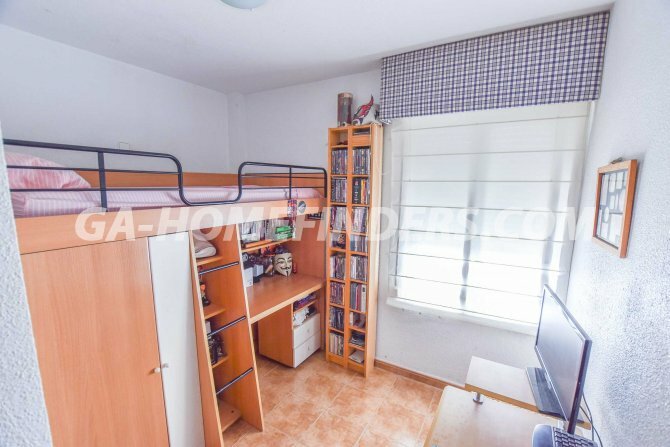 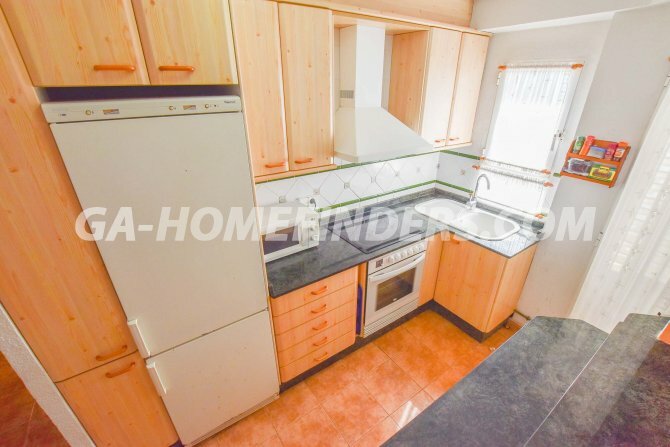 Furnished apartment, has 3 bedrooms and 1 bathroom. 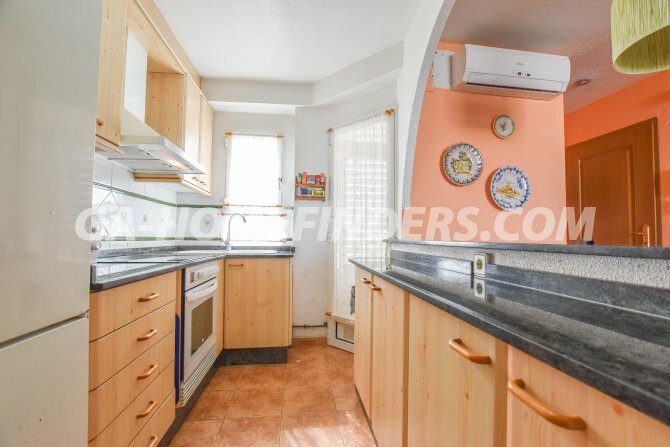 American style open kitchen with appliances, covered private parking space. 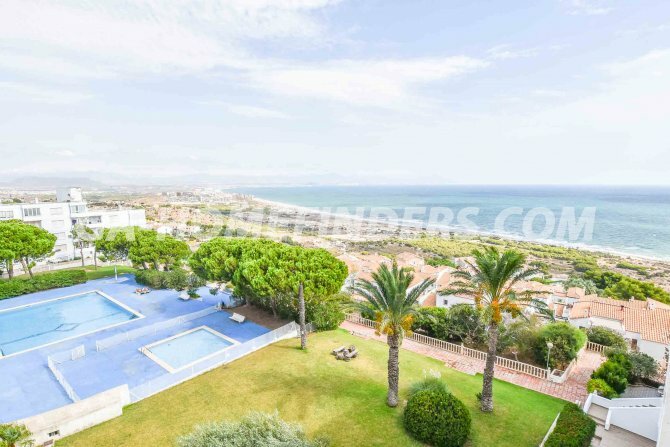 It is located in a gated and well-kept urbanisation, with large green areas and there are 3 community pools. 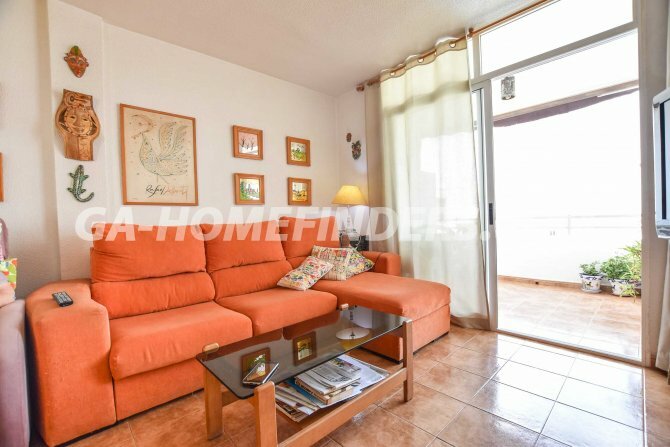 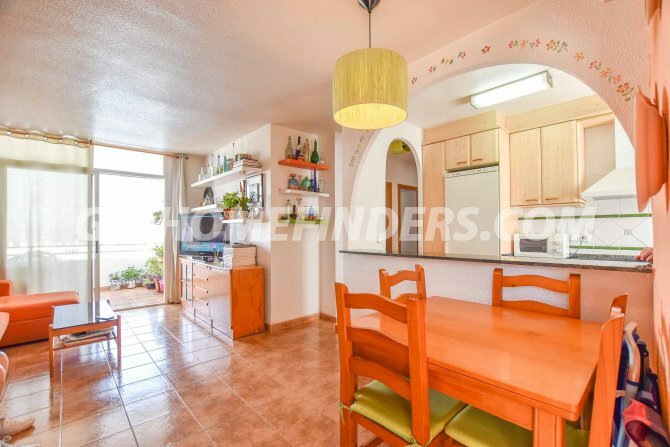 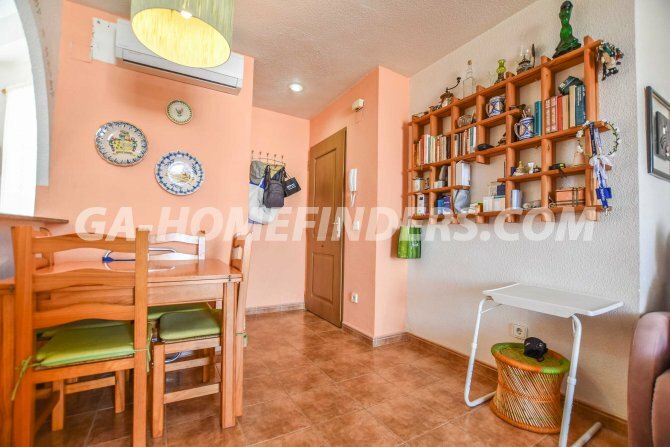 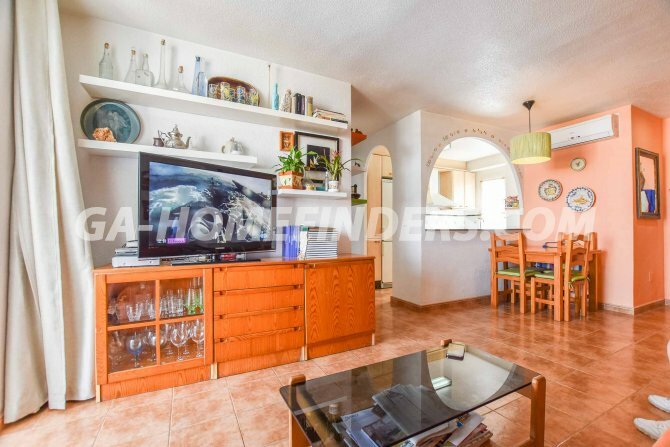 It is situated in the upper part of Gran Alacant near the service area where there are a range of international restaurants, shops, banks, supermarkets, sports centre, public transport ( both buses and the road train). 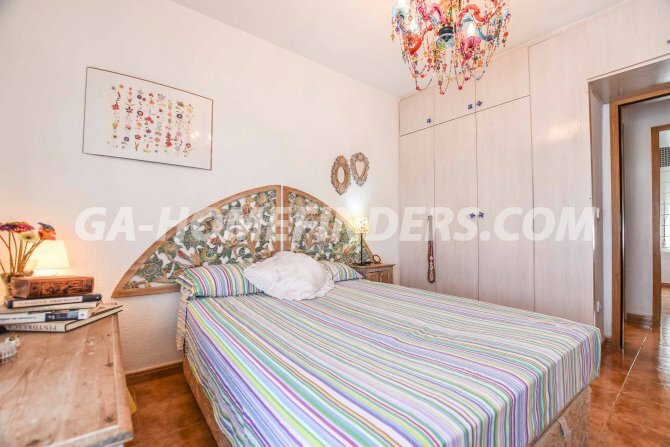 It is just one minute walking distance to the popular Thursday morning market. 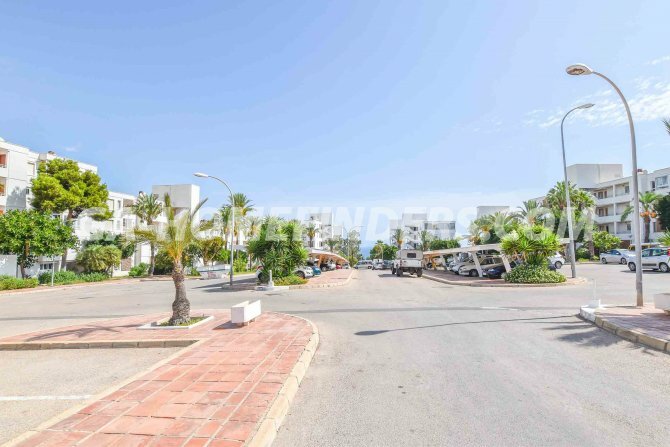 It is located less than 5 mins drive from the Carabasi beach, and 5km from Alicante-Elche airport.